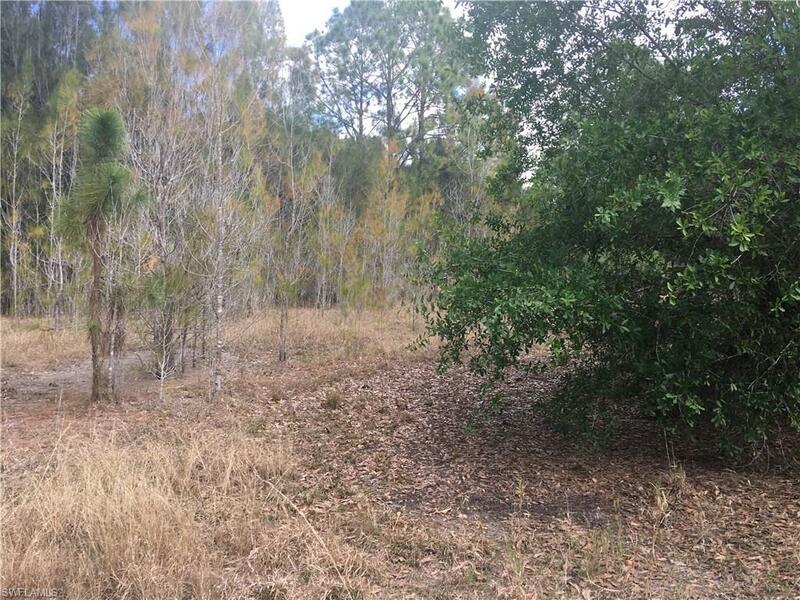 Beautiful 1/2 acre building lot located just 2 blocks off Joel Blvd in Lehigh Acres. Road front is lined with Australian pine trees that extend about 25-30 ft, which provide privacy or may be removed. 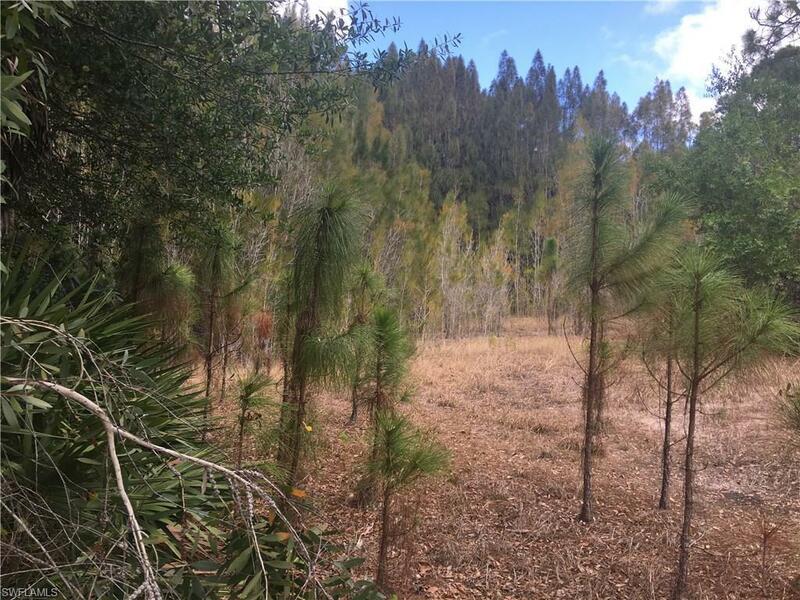 The rest of the property has plenty of pine trees & other natural shrubs. 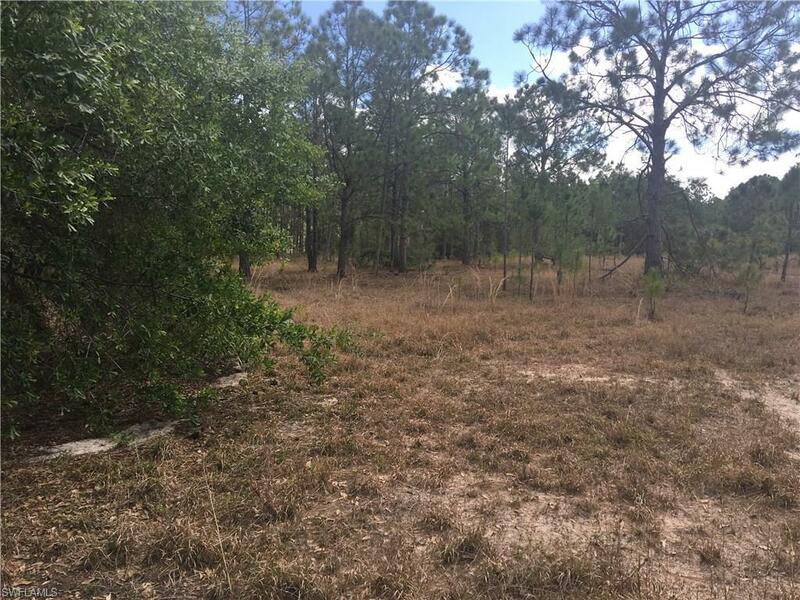 Beautiful setting to build your new home! Location is ideal for access to major roads in Lehigh. Close to shopping, restaurants & the other amenities of the community. 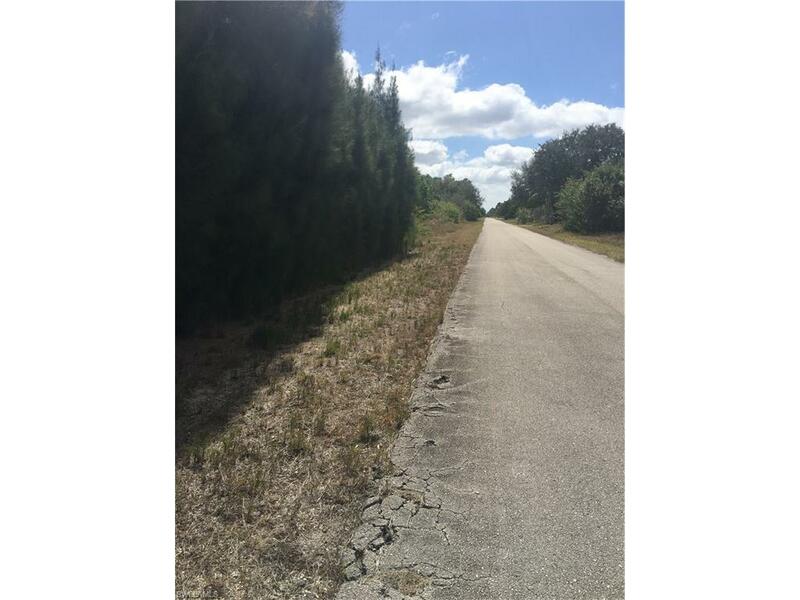 Come, make Lehigh Acres your home! Listing courtesy of Deborah Hopple of Right Choice Realty, Llc.